In 2014 I experienced my first local shooting when an armed man rampaged into Florida State University’s Strozier library. I was less than a mile away at my apartment and I had just dropped someone off on campus about twenty minutes before. Today the worst mass shooting in the history of the United States of America took place in my hometown. And this time I’m not a mile away, but watching from Tallahassee as the the place I spent eighteen years of my life growing up suffers the greatest trauma in its history. This act of terror was done upon my community of people. 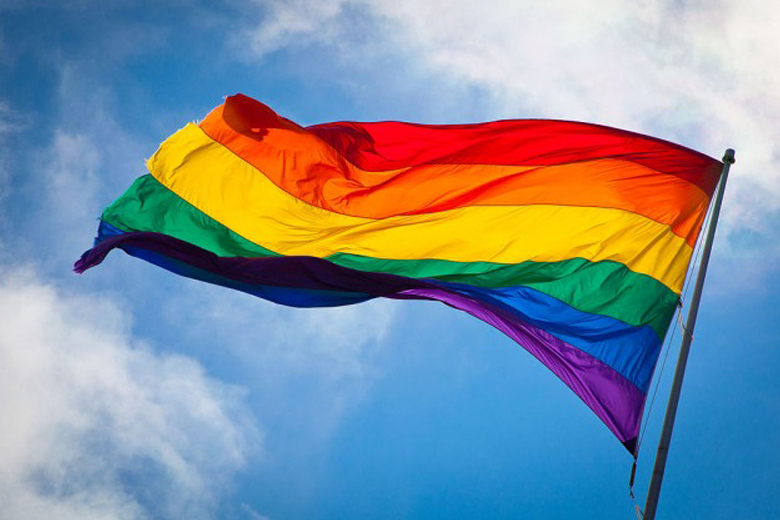 As a member of the queer community, it breaks my heart and it horrifies me that in a place meant to be one of solace and comfort came horror and distress. I have never almost never felt uncomfortable in Orlando representing myself as a part of of the LGBTQIA+ community. To see such a hateful act occur in a place that generally welcomes and supports us makes me tremble. If you can’t be safe in a place meant as a safe haven, then really where can you be? I woke up just after noon on Sunday to be bombarded by notifications. GroupMe messages with phrases like “Is everyone okay?” and “Please go give blood immediately.” Facebook notifications and check-ins to let everyone know who was safe quickly multiplied by the dozen, and the short-term ignorance of not knowing what had gone down had me glued to my cell phone. I scanned the most up-to-date articles, heartfelt and angry Facebook posts, and concerned messages until too many tears filled my eyes to recognize the words on the screen. I have heard the President of the United States address the national about atrocities throughout my life – incidents in New York City, Baltimore, Washington DC, Aurora. Their states of emergency could be felt from across the nation. 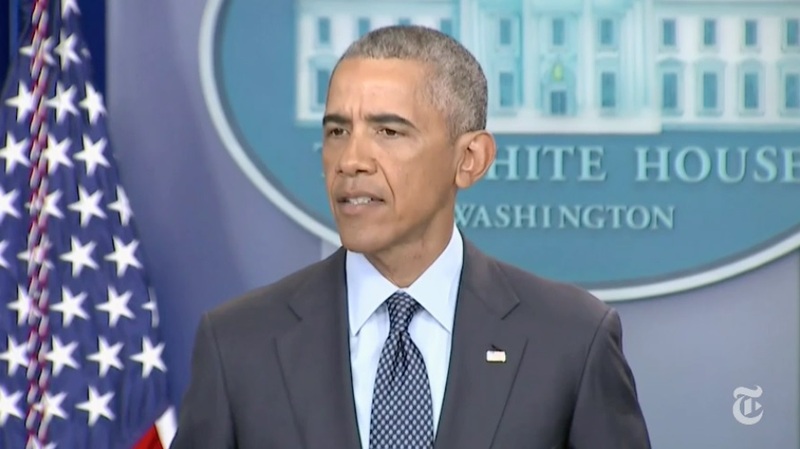 But hearing Barack Obama give a direct address to Orlando, hearing him utter the name over and over alongside words like hate and terrorism adds a completely new layer to the gut wrenching horror that has been coursing through my veins since the moment I awoke. 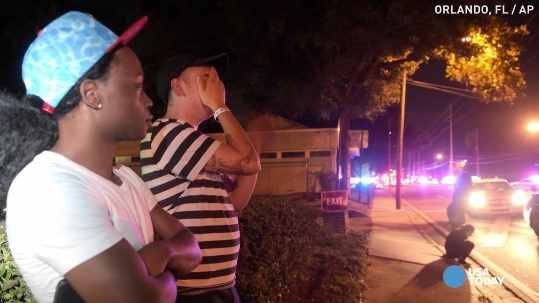 Growing up in Orlando I did not reach the legal age to enter a nightclub until it was time to move up to Tallahassee for college, and it was not clear to me until quite recently that I was even a part of the queer community, so I never had a chance to attend Pulse nightclub. Nonetheless I had always heard of it and knew that it was intended to be a place of enjoyment and community for those identifying as LGBTQIA+. While feeling torn apart, and filled with a terrible sadness that makes you feel empty inside, it’s like I’m lost being so far away from my home. All I can think about are my family members, friends, and past schoolmates that are inside the bubble. I am unable to shake the need to gather with everyone I know from all of my days in Orlando and simply hold them for a while. I need to hug my cousins and tell them that while this event was horrific and I wish so badly that it had never happened, hate is an unfortunate part of the world we reside it, but love can conquer it in the end. I need to hold my sister’s hand and tell her how lucky I am to have her safely in my life. I need to be held by my mother and just cry, because no matter how old I get I will always need her to comfort me as her child every once in a while, and I need to hold her back to let her know that I will never let go. I find it hard to process the information that so many innocent people were shot, injured, killed, and scarred forever in a place that I share a mutual connection to. 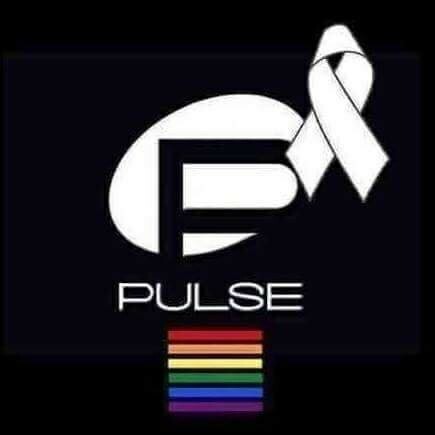 Pulse was a place that people of the LGBTQIA+ community could go to allow themselves to let loose, be themselves, and be surrounded by so many others who they can identify with in peace and love. 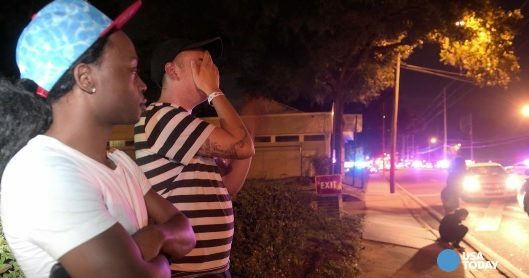 As a native to Orlando, and a proud member of the queer community, in the end I am tired. I’m tired of waking up in the morning and seeing another city of the world terrorized. I’m tired of Facebook having to ask and alert others whether or not they are safe. I’m tired of crying because it drains me of my energy to fight on, but being unable to stop no matter how many times I try. I’m tired of having to contact friends and family members, or have them feel the need to contact me to ensure my safety and well-being, and I am tired of the hatred that attempts to hinder the world’s ability to live in a way that allows others to be happy. We have to be more the than statuses, hashtags, and profile pictures. We have to be a band of passionate, driven, and frankly fed up people who want to see the hatred and terror in this world taken down. As of now I am undeniably sad, as are far too many others. Right now we deserve a period of grief and reflection, and to sit on the tragedy that just struck. But after grief comes fire – the fire that rages inside of those affected and passionate to make a change. A fire that is fueled by a love for one another, to prove that hate will not be triumphant in the end. Love, respect, caring, and community will be the true winner, and I will be right there in the flames to ensure that it does.